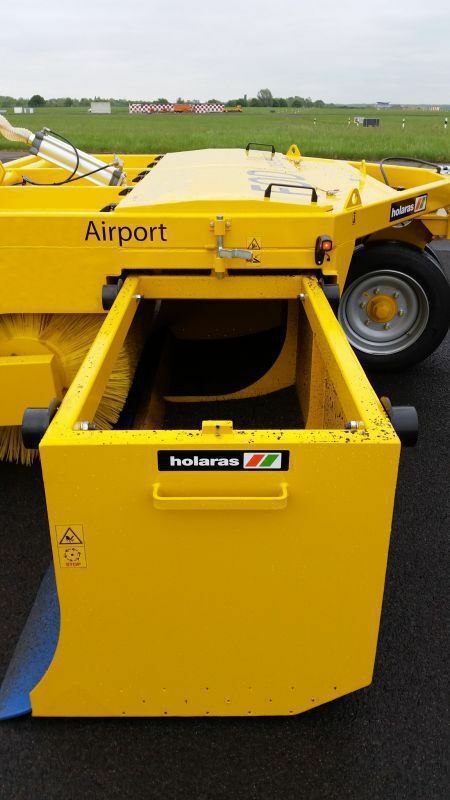 Holaras Machines is a family company founded in 1911. 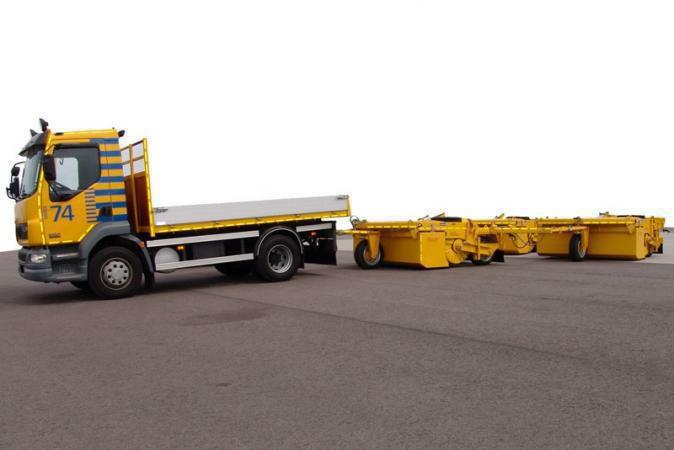 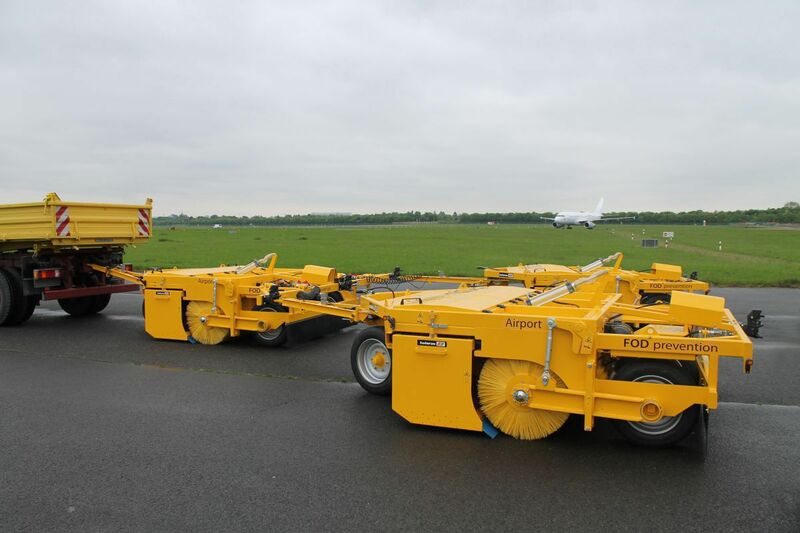 Since 1970 we have designed and manufactured a range of specialist, 3-point mounting FOD (Foreign Object Debris / Damage Prevention) sweeper equipment, for tractor and truck. 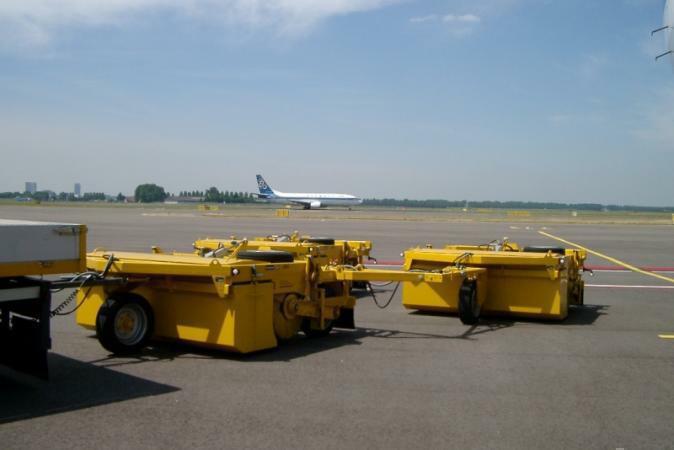 Our products and after sales service are tailor made to deliver cost effective solutions to the demanding surface cleaning needs. 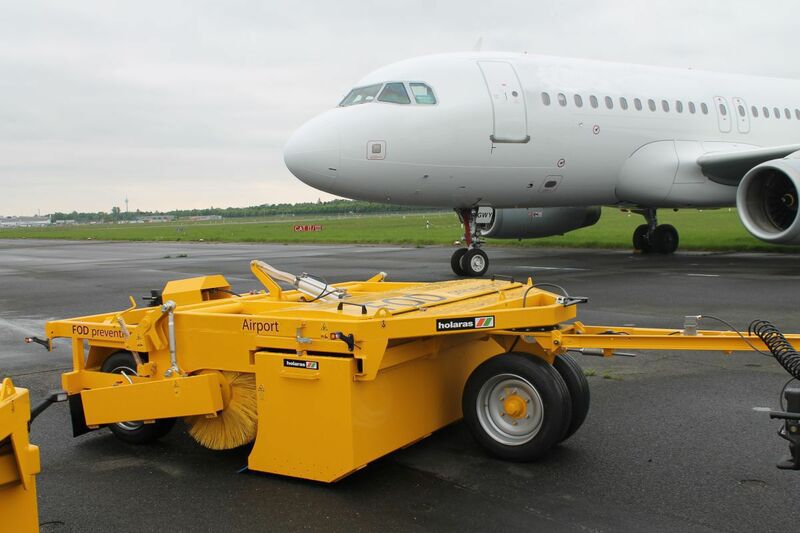 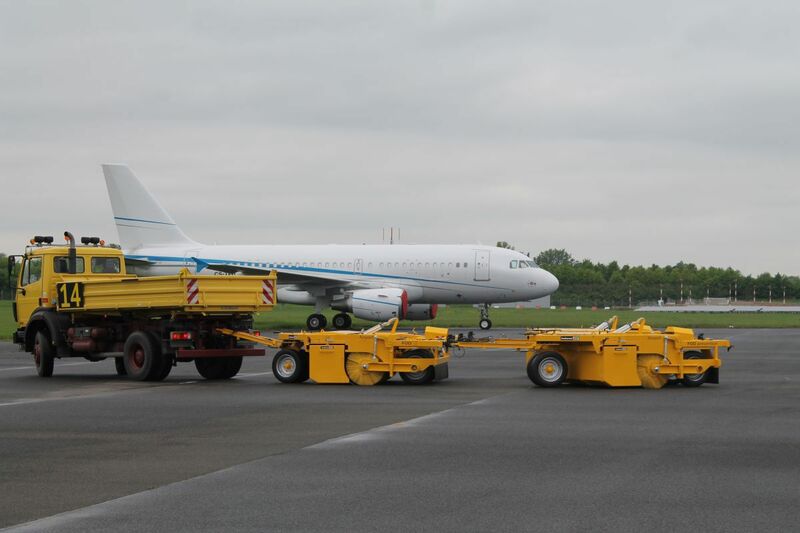 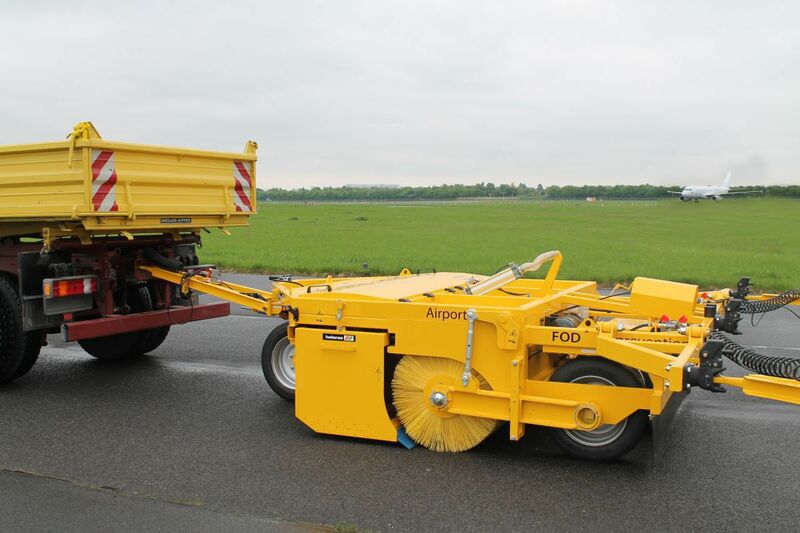 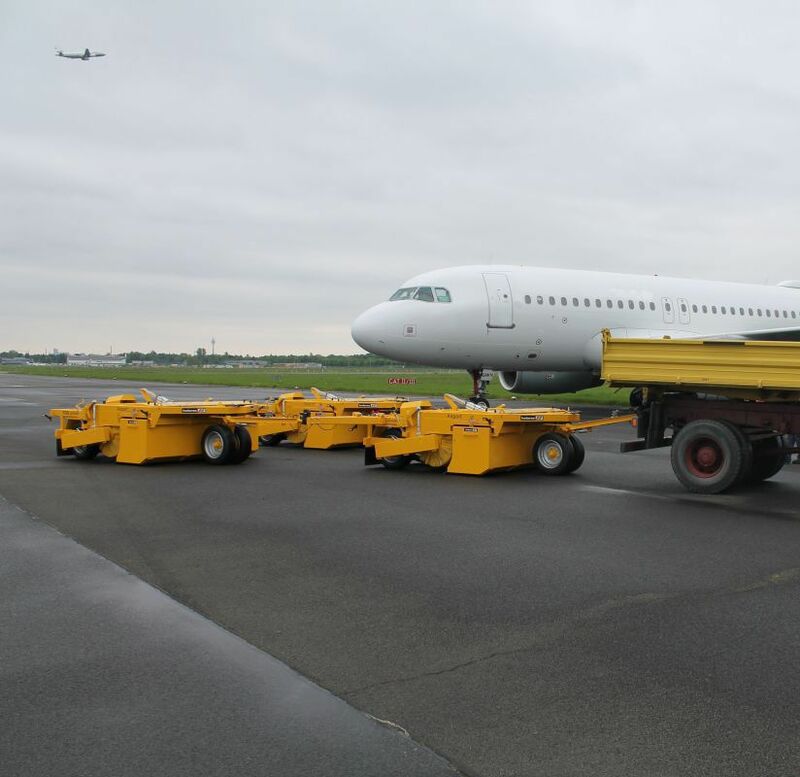 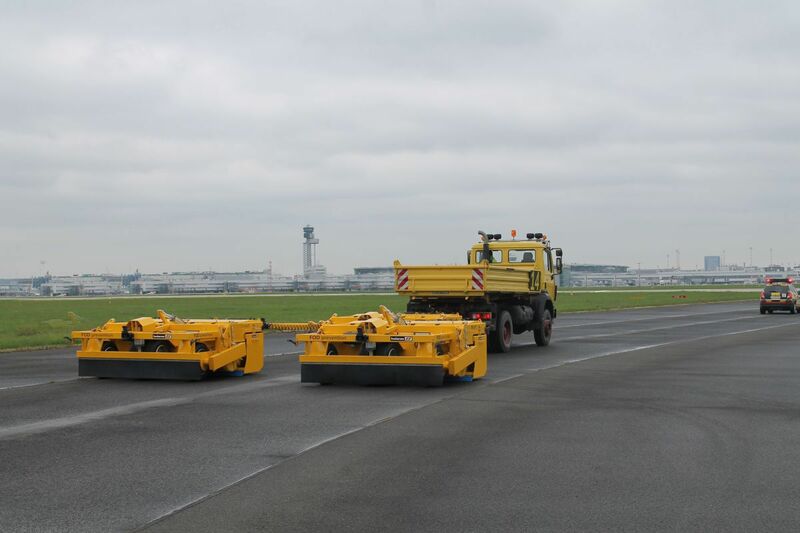 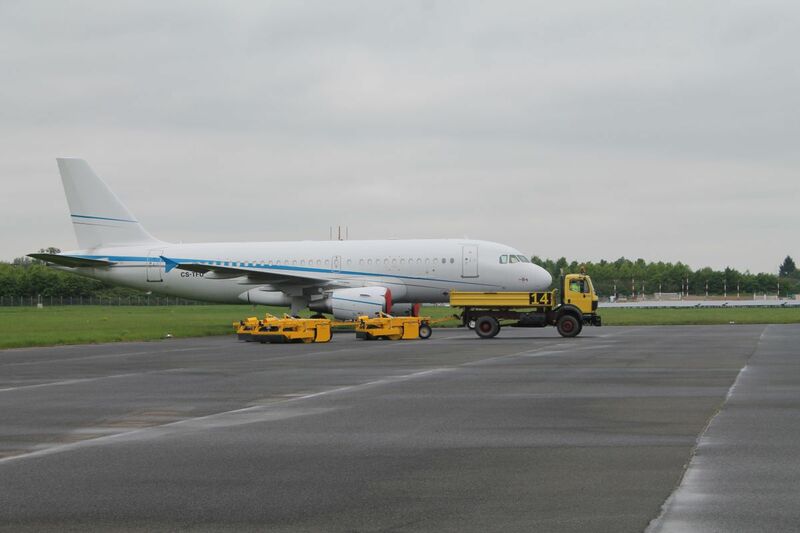 The Holaras FOD sweeper is specially designed for high performance FOD surface cleaning on Airports – Runways and Platforms, Military Airfields, Motor Racing circuits, Parking Fields, etc. 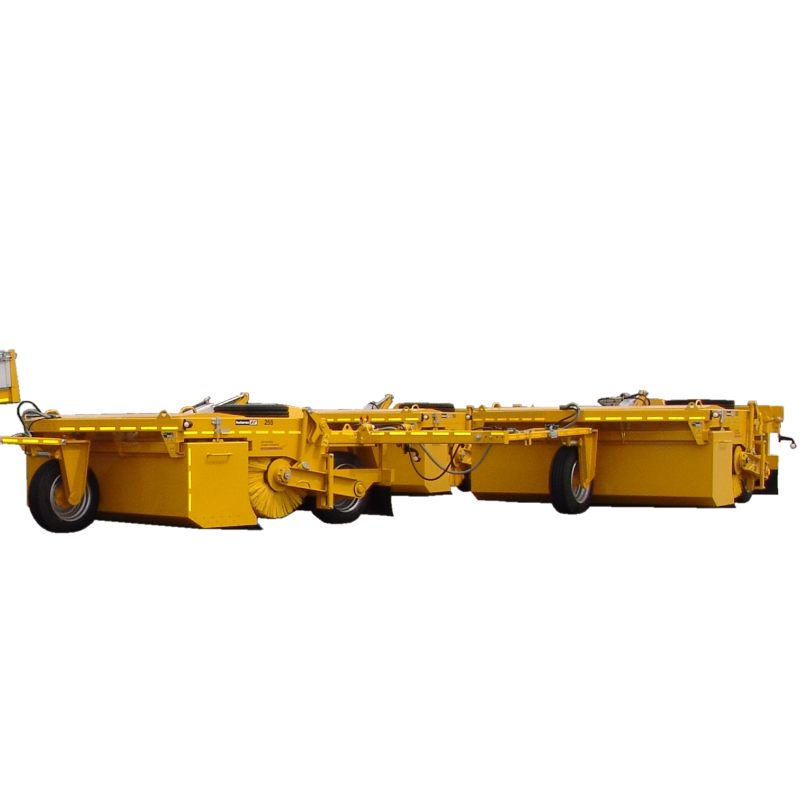 The standard working width is 2.5 meters per unit and the maximum working speed is up to 25 kilometers per hour. 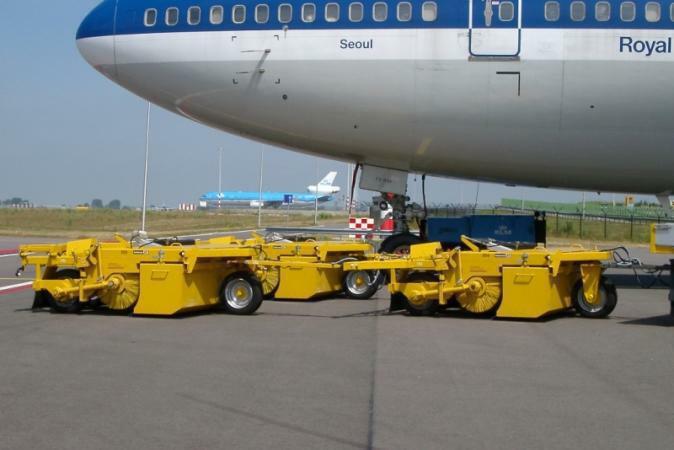 The maximum sweeping width by connecting three units is 7.2 meters. 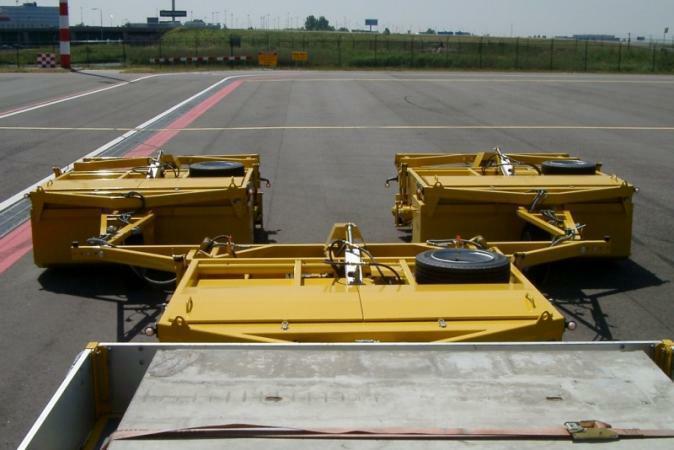 Side-Mounted Hoppers are easy and safe to unload the FOD. 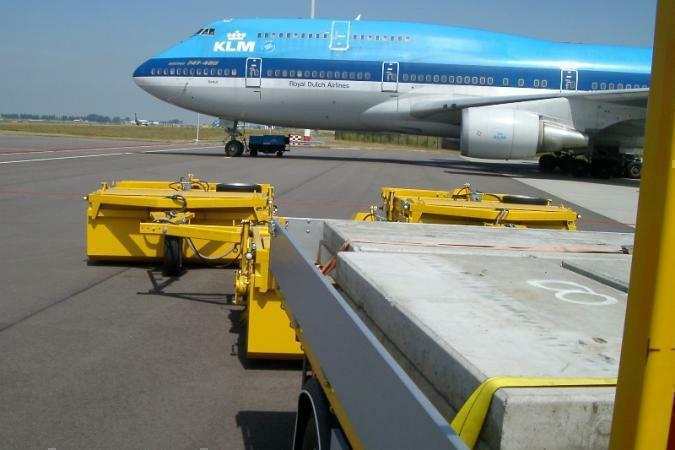 Volume of the stainless hopper is approximately 300 liters.